There is so much information available on Linkedin when we are searching for potential targets for Linkedin Lead Generation! If you’ve upgraded to Sales Navigator (SN) you have the benefit of identifying who has been on Linkedin recently, and is therefore a much better target for lead generation. Why is the ’30 days’ number so important for Linkedin Lead Generation? To use the number wisely, focus only on these people for your most critical lead generation campaigns. All the other people can become part of your wider brand-building exercises. 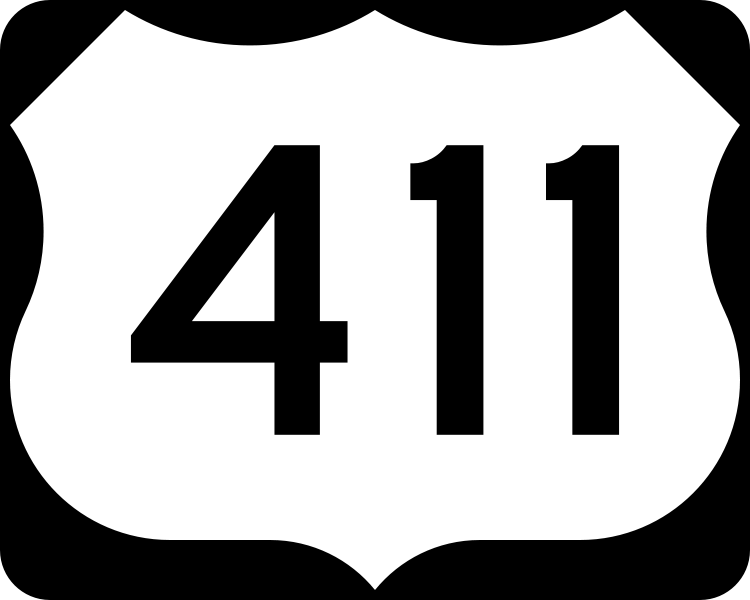 This number is a second, though not so powerful number, that can allow you to contact, tag, congratulate or otherwise communicate with a connection. Sending a brief message saying, ‘Hey Brian, I noticed your changed jobs recently. Wishing you all the best in your new role!’ keeps you top-of-mind, without being salesy. Linkedin Company Pages are a great way to increase your company’s exposure to the right people. The following is a summary of a great article I published on Linkedin. Set up a publishing schedule – Linkedin uses a 3-4 times per day structure. With hundreds of publishers they can do this, and the same content is published multiple times on different platforms – so do not feel it all needs to be new content or you need to be this prolific. The key point is to publish regularly. Use Rich Media – images, slideshows, videos, animations, infographics, GIFs, charts and graphs are all useful to help engage readers. Scale and realign your Rich Media to fix the recommended publishing guidelines so your media appears perfectly on all platforms. 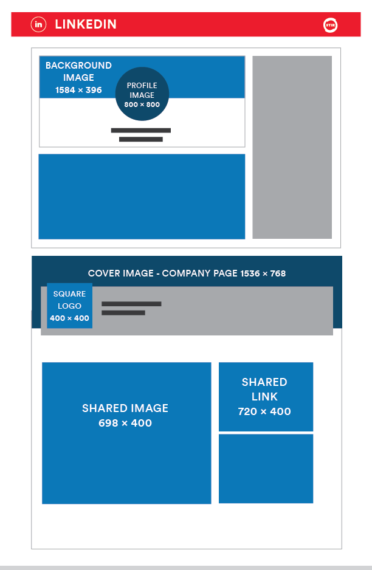 Linkedin recommends 1200×627 for images (see below for an outline). Tag potential customers – if you have connected with someone on Linkedin (1st Connection) use the @name process by putting their Linkedin publicly displayed name in place of ‘name’ so they are tagged (like on Facebook) in your ‘post’ of your article. They will be notified, read and hopefully engage. This is a short list and will be very helpful as you begin to build your sales funnel using Linkedin for Lead Generation. As a Microsoft Master Trainer, I have the chance to educate and provide services to hundreds of clients each year. It is very apparent that Linkedin (one of Microsoft’s products) is critical to B2B and B2C organizations. Here are the 29 critical factors in Linkedin Lead Generation that will open up your sales funnel and gather you more inquiries. If you’re going you’re going to standout and appear in search results for potential clients, you need content. Generally posting nice photos of your cat or kids on holiday won’t cut it. Post content appropriate to your industry and write articles that are useful, predictions, training-focused and sharing new developments. You can book a free strategy session with Craig right now, at no charge and review your Linkedin outreach.